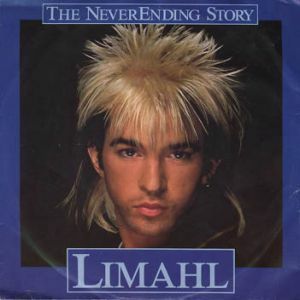 Several things stood out from the movie The NeverEnding Story: rock biters, big flying white dogs and, of course, Limahl‘s theme song. The title song, which included backing vocals from Beth Anderson, had a soothing, dreamy quality to it while still feeling very 80’s and disco-ey. It’s a cheesy track, for sure, but it’s just so darn catchy and so perfect for that particular movie that you’d need to be pretty grumpy to dislike it. There have been numerous covers of the song over time but it’s all about the original. 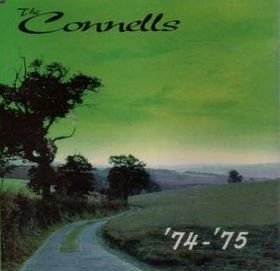 Back in 1995, American band The Connells released single “’74-’75” and, although it wasn’t really a hit in the US, it was in Europe, topping the charts in several countries including the UK. The song itself was a thoroughly catchy, nostalgic tune with a bittersweet feel to it and a slightly depressing video. Like it or not, if you were in the UK around 95, you probably struggled getting that song out of your head once and for all. Hopefully this little blog post will put it right back there, deep in that brain of yours. Where it belongs.